Are you a newbie, just starting out in the financial world with a clean slate and no prior credit history? Or are you trying to rebuild a troubled credit history? Building a positive credit history is a time-consuming process. There isn't any quick solution or an easy way out. It takes patience and dedication. Several factors determine your credit scoreoutstanding balance. The age of your credit history, your payment history, credit utilization rate, etc. are all taken into account by the credit bureaus while calculating your credit score. Each of these factors works in their unique way. It might be somewhat tricky for an amateur to understand the dynamics of credit. You need to establish a pattern of responsible borrowing habits. Read this article to discover interesting ways of building credit. Always repay the owed amount on time. Try your best to pay the amount in full. Your creditor might ask you to repay a portion of the total owed amount within the due date, but you must know that an APR will be imposed on the remaining amount. Credit card interests are quite high and if you keep your payments pending, you might end up paying a lot more than you had initially borrowed. Pay on time and your credit scores will rise. If you have an outstanding balance, pay it off as soon as you can. Stalling will make it a huge burden as outstanding amounts attract a high APR. Settling these pending balances will ensure a slow but gradual rise in your credit score. It shows how long you have been managing credit - the longer, the better. You will be considered more worthy of getting credit if you can prove that you have been maintaining your credits responsibly for a longer period. To sum it up, avoid closing your oldest Credit Card account. It might drastically bring down your credit score. A variety of accounts is always preferable as it shows that you have been trusted with credit by other lenders. It presents you as a responsible borrower who has been considered creditworthy by many lenders. It boosts your credit score. You shouldn't exceed 30% of your available credit limit. A low credit utilization rate indicates that you spend responsibly. It also suggests that you are more likely to repay the loan on time as you limit your expenses to your affordability. A low credit utilization rate assures a high credit score. Secured account - it is a credit account whose credit limit is attached to your savings account. It serves like a security measure for the bank in case you are unable to repay the balance. Loan - You could take a small loan. If you aren’t eligible for it, get it cosigned by an acquaintance with a good credit score. However, the cosigner would have to enter a serious obligation by doing so. 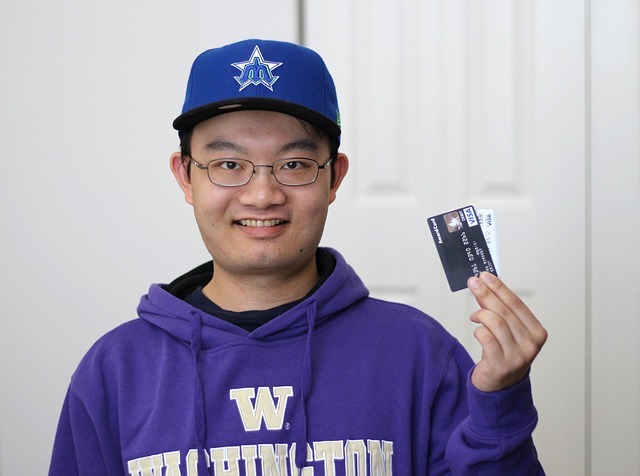 Authorized user – If an acquaintance with a good credit history is willing to add you as an authorized user on their credit card, your credit score could largely benefit from him. Once you establish a credit history for yourself, you would be eligible for starting your own line of credit. Henceforth you need to be extremely careful so that you pay your dues on time always. If you have a credit card, you must keep your credit balance as low as possible, not exceeding 30% of your credit limit. Repay the balance in full every month. It might take three to six months of activity to calculate a credit score. Make small purchases every month and repay it in full within the due date. Show responsible credit habits and it will help you build a good credit score. Catch up on late payments. Pay the balances in full within the due dates. Reduce your expenses - keep a low credit balance. Brace yourself - this might be a lengthy process, but it will work out for sure. 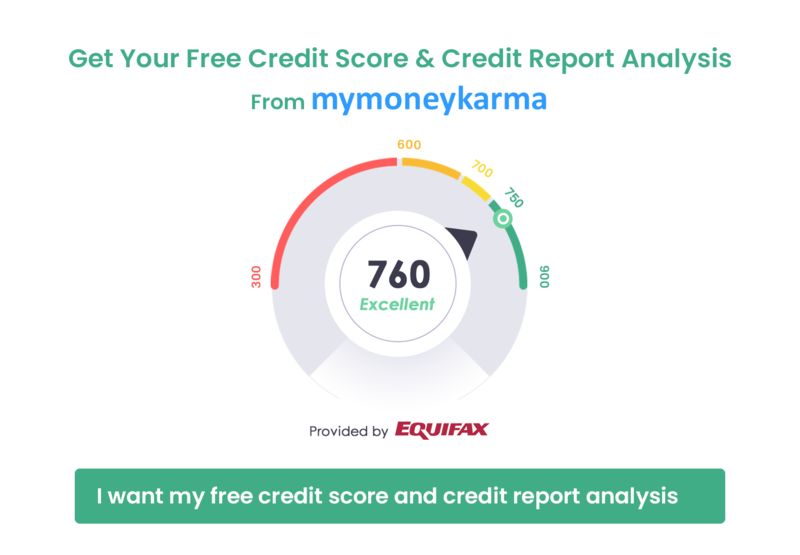 Whether you are crawling out of debts or aiming for a fresh start in the finance world, it is imperative that you increase your credit score. Set your goals and follow through. Now that you know what you must do, you should set targets and work towards them. It might take a lot of patience and hard-work, but you should stay committed and focused. Your credit scores will rise.